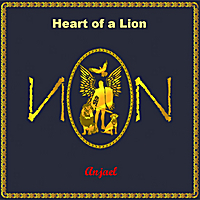 Anjael 'Brave Lion' is a proud Canadian artiste, born to internationally known musical parents. His father's global music roots, strict tutelage and quasi Pharaonic heritage and his mother's Mid-Eastern and German classical training instilled music into his soul as early as age 5, when he took to the stage for the first time, with a recital of Mid-Eastern poetry ie (Mawal /Ghaezal). He trained and travelled extensively thereafter, calling Israel, India, Philippines, China, Vienna, Costa Rica and finally Canada home; perfecting his skills as a professional Uke player, guitarist, classic rock singer, song writer and composer. He even managed to be voted best international poet of the year by the International Library of Poetry USA. The legendary Richie Havens and Wishbone Ash on their 1st tour of the Asian sub continent, fantastic percussionist Pete Lockett, Swedish drum group Drumellama and many more fantastic musicians abroad. S.Bruce (Ontario) with his folk music Piano partner Richard Lobsinger, and a growing base of very musically aware fans spanning Costa Rica, Phillipines, and the USA. His style of playing guitar is most unusual. An exponent of an esoteric spiritual school termed 'Rooh-Ani' Anjael plays Neo Flamenco Sambra style, fusing traditional Mid Eastern with Spanish Flamenco and western Jazz Rock with powerful vocals. His practice of playing mostly without a plectrum makes for dazzling speed scales dependant solely on his fingers. 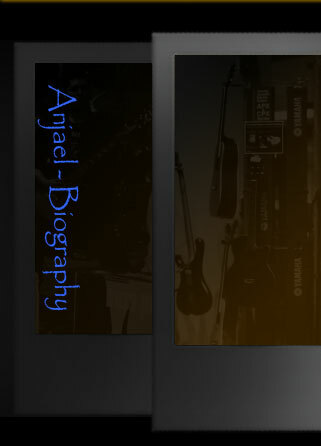 Want to help Anjael make his albums? See the Music page for details of how to donate to the cause. 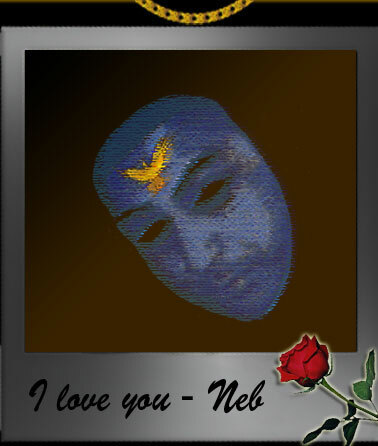 Anjael hopes to share his message of true love, courage, belief in the oneness of God and equality for all through his performances. His music is geared toward the serious listener, who wishes to experience the spiritual whilst enjoying great music by a fine performer. He encourages all to stand courageously alongside those they love with pride, to follow their hearts quest. He welcomes the true of heart, the selfless and the enlightened, and is eager to perform anywhere for the cause.